I joined a panel discussion on Monocle 24’s The Globalist on Monday morning, a day after North Korea put pressure on the US by criticizing “regrettable” talks with Secretary of State Mike Pompeo (see TrumpWatch) and saying it will not give way to the “gangster-like” Trump Administration. John Everard, the former UK Ambassador to North Korea, discusses Pyongyang’s tactics. 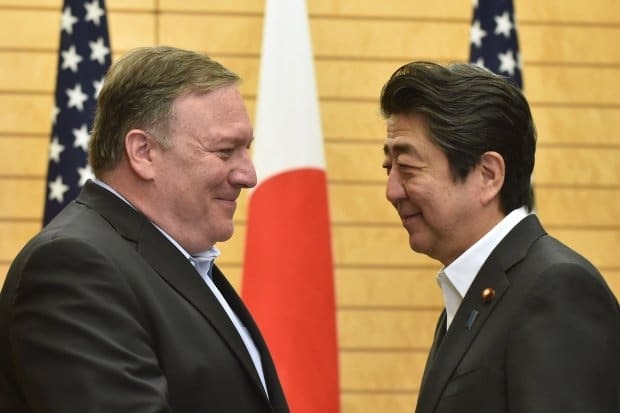 Monocle’s Tokyo correspondent Kenji Hall discusses Japan’s position as it hosted Pompeo this weekend, and I review a chaotic White House and ask about China’s maneuvers. NextSyria Daily: Has Israel Again Attacked Key T4 Airbase?